Martial Arts is very important to Alliance in Atlanta. Our instructors are here to guide, instruct, and motivate our members to be the best they can be and impact Atlanta in a positive way. We are here to help parents raise their children to be confident leaders, boost their self-esteem, feel healthy, and get in great physical shape. Brazilian Jiu-Jitsu (BJJ) is a martial art that focuses on grappling and ground fighting as a self defense. Jiu-Jitsu has recently become more popular and is noted to be one of the fastest growing MMA sports in the United States. The concept of BJJ is that smaller people who are not as strong can defend themselves against a larger, stronger opponent. 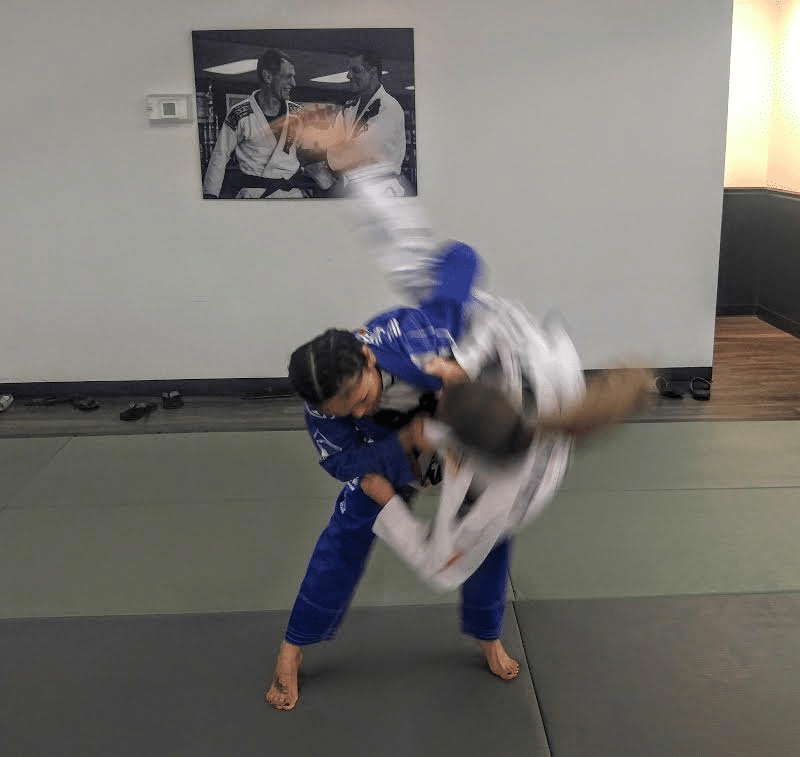 Through the use of skillful leveraging techniques and effective groundwork, Brazilian Jiu Jitsu martial artists are able to manipulate, subdue, and control their opponent. Learning Jiu-Jitsu at Alliance Jiu-Jitsu will benefit you and your child immensely. BJJ helps build mental toughness, teaches the value of hard work, and gives you the persistence you need in everyday life. Many members at Alliance have said that BJJ is also a great stress-relief from school or work because it helps take their mind off problems they are facing so they can focus all their strength and thoughts into grappling on the mats. Many parents also choose to enroll their children in BJJ because it is a great opportunity to make friends. In BJJ you need to have a training partner to practice with, so you spend a lot of time with that person. You can’t learn Jiu-Jitsu by yourself, so you need someone to work with and create a bond of trust and reciprocation. Members at Alliance have become close friends and help each other reach their goals. 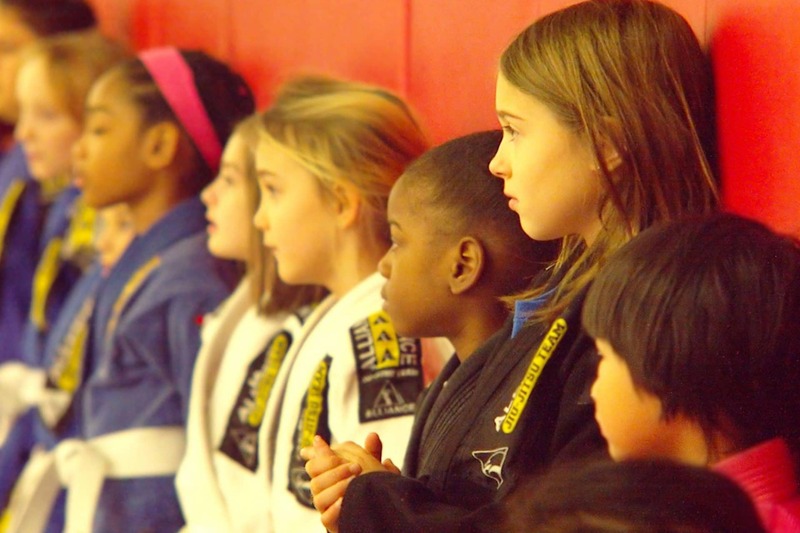 Alliance Jiu-Jitsu of Atlanta will positively change you and your child. Are you ready to take the next step towards a more healthier, confident, dedicated life?